Barry Posner’s Key Accomplishments Include . 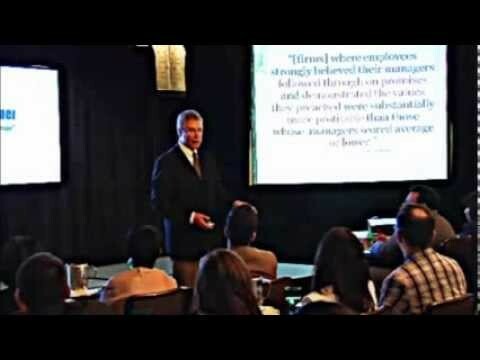 . .
Barry Posner has been named as one of the nation’s top management and leadership educators by the International Management Council and recognized as one of the “Top 50 leadership coaches in America,” and ranked among the “Most Influential HR thinkers in the world” by HR Magazine. 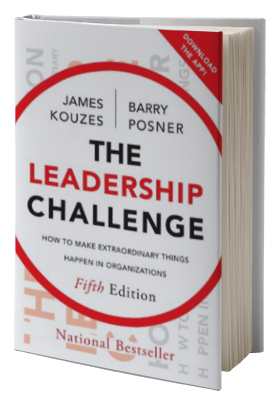 Barry Posner is the co-author of the award-winning and best-selling leadership book The Leadership Challenge. With over two million copies, the book has been described as a groundbreaking research study, combining keen insights with practical applications. It has been translated into more than 20 foreign languages. FAST COMPANY ranked it among the top dozen books of 2012, and it has been listed as among The Top 100 Business Books of All Time, receiving both book-of-the-year honors by the American Council of Health Care Executives and Critic’s Choice Award from the nation’s book review editors. 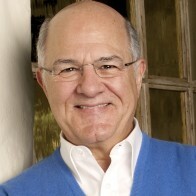 An internationally renowned scholar who has published more than 90 research and practitioner-oriented articles, in such journals as the: Academy of Management Journal, Journal of Applied Psychology, Human Relations, Personnel Psychology, IEEE Transactions on Engineering Management, and the like, Dr. Posner is currently on the editorial review boards of the International Journal of Servant-Leadership and Leadership and Organizational Development Journal. Barry Posner’s other award-winning, inspiring and practical books on leadership include: Credibility: How Leaders Gain and Lose It, Why People Demand It; The Truth About Leadership: The No-Fads, Heart-of-the Matter Facts You Need to Know; Encouraging the Heart: A Leaders Guide to Recognizing and Rewarding Others; The Academic Administrator’s Guide to Exemplary Leadership; and A Leader’s Legacy. Barry received an undergraduate degree in Political Science from the University of California, Santa Barbara, a Master’s degree from The Ohio State University in Public Administration, and his Ph.D. in Organizational Behavior and Administrative Theory from the University of Massachusetts, Amherst. He has been a visiting professor at the Hong Kong University of Science and Technology, Sabanci University (Istanbul), and the University of Western Australia. 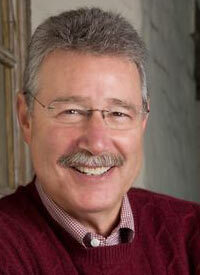 More About Speaker, Barry Posner . . . 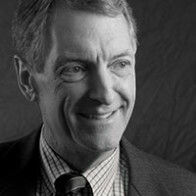 Described as a warm, engaging and pragmatic conference speaker and dynamic workshop facilitator, Barry Posner has worked with such organizations as: Alcoa, Apple, Applied Materials, Australian Institute of Management, Charles Schwab, Conference Board of Canada, Dow, HP, IKEA, Kaiser Permanente Health Care, L.L. 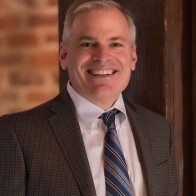 Bean, Levi Strauss, Merck, NetApp, Northrop Grumman, Petronas, and Trader Joe’s, among others, and been involved with leadership development efforts at more than 50 college campuses. 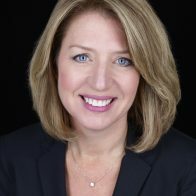 Dr. Posner has made presentations and conducted workshops across the U.S., and around the globe, from Canada, Mexico, South America, and Europe to the Far East (China, Hong Kong, Singapore, and Indonesia), Australia, New Zealand, and South Africa.